Joan received her A.B. from Harvard University where she studied Romance Languages and the History of Art. She has an M.A. from the University of Chicago and a Ph.D. from Harvard, both in Art History with a focus on the period around the turn of the 20th Century. 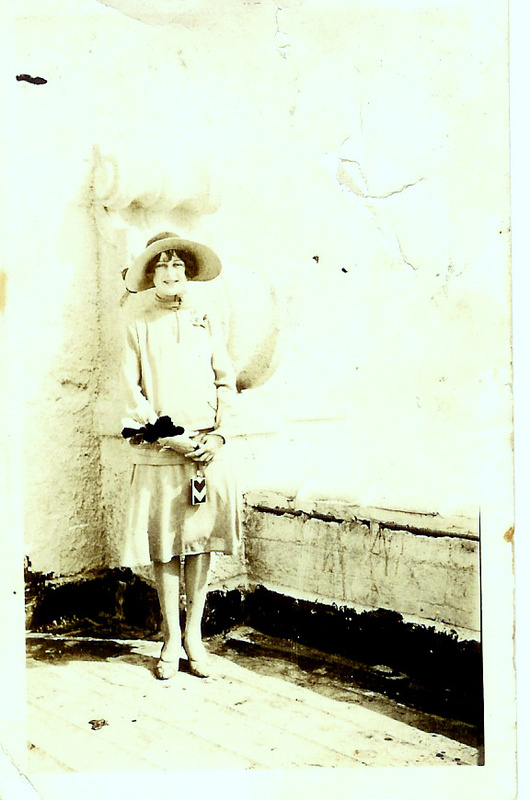 For more than 30 years she was a museum curator and then director in art and history museums. As a biographer, she has written about numerous artists and a book, Hilla Rebay, the founding director of the Guggenheim Museum. She recently published A Guide to Historic Hollywood: A Tour Through Place and Time. 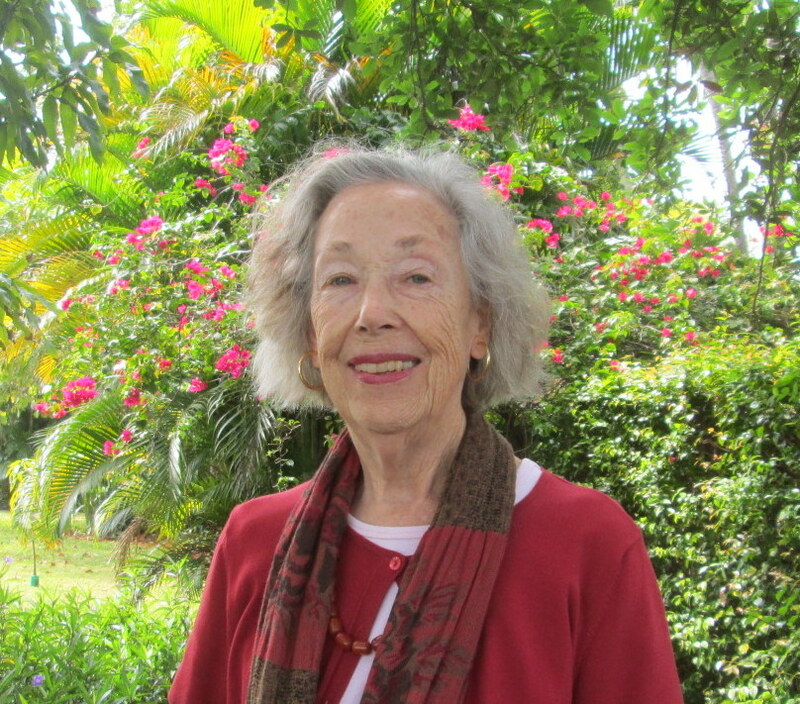 Her current book is Joseph W. Young, Jr. and the City Beautiful. 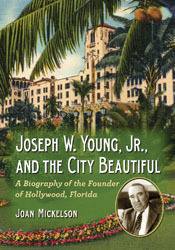 A Biography of the Founder of Hollywood, Florida. For more information about Joan please visit her website. 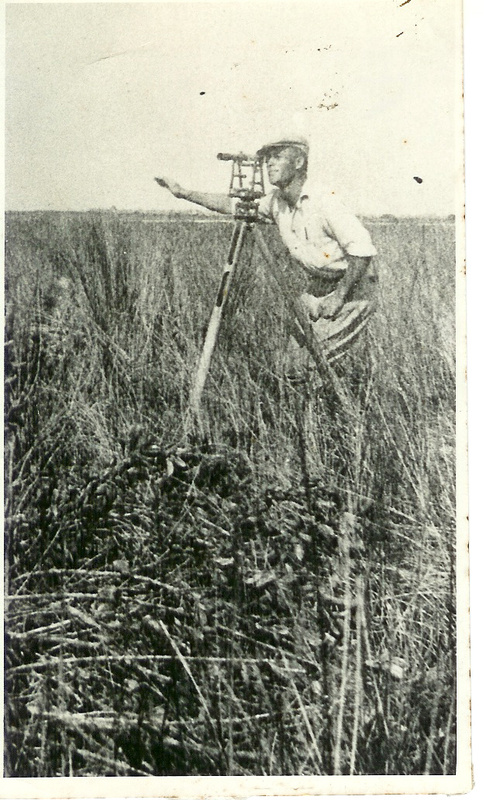 2 Responses to About Joan Mickelson, Ph.D.
Reading your articles on the city of Hollywood Florida were like finding treasure. Joan, I just registered to receive your blog. Looking forward to many informative blogs about the places where I grew up, too. Thanks for sharing what we may never have known about the places we love – Hollywood – Dania.